1. Uninstall your current Flash 10.3. 2. Download the file from below and install it. Type: about:debug and press enter. Head into Settings>Debug>UAString>Desktop. 4. Jump over to Hulu.com and enjoy. Again, all credit to BigRushDog at XDA. Be sure to donate to him. 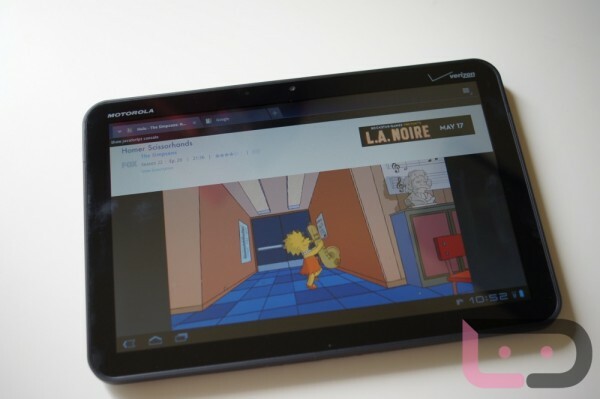 Motorola XOOM WiFi Owners Will Not Have Movies on Android 3.1, Access Coming in "Near Future"